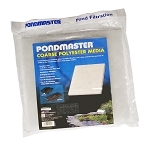 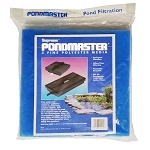 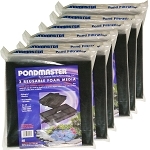 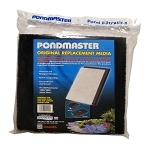 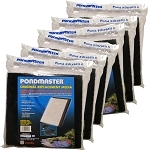 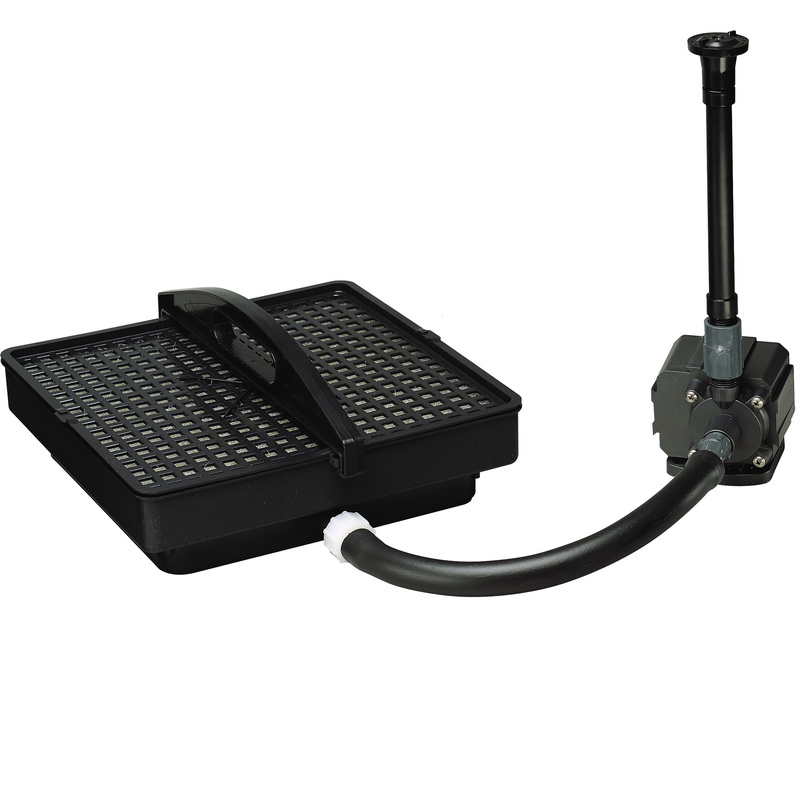 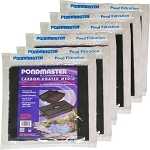 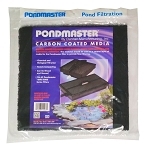 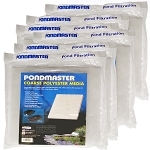 The Pondmaster PMK-1700 Pump and Filter Kit is a rigid tray containing layered filter pads which are cleaned and reused or replaced. 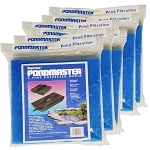 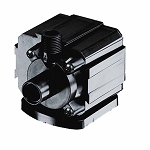 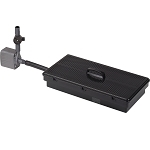 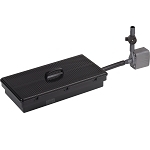 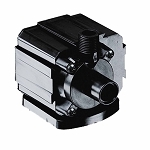 The Pond-Mag 700GPH Pondmaster Pump connects to the filter tray via 12 inches of tubing creating a stable,reliable filter unit for ponds up to 700 gallons. 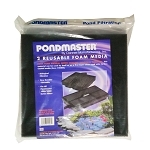 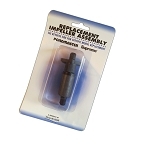 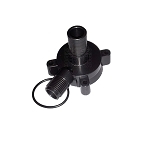 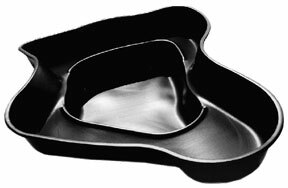 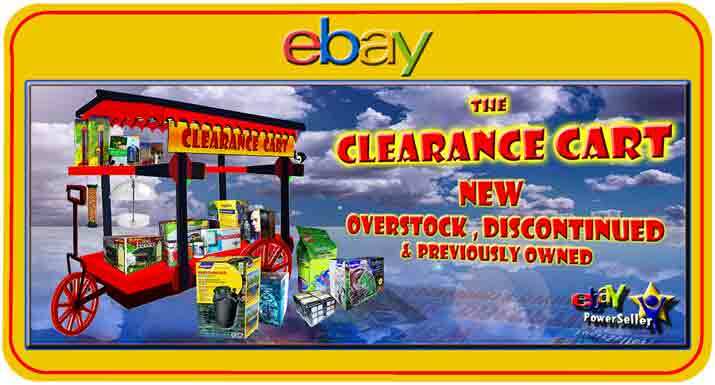 Included fountain kit is optional and may be replaced with tubing leading to your return water-feature of choice.